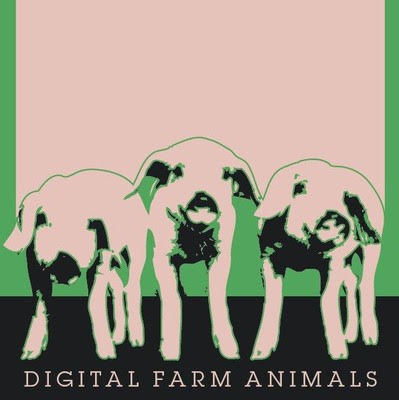 I've never heard of Digital Farm Animals, but the tunes sent by this Dj/Producer from London hooked me up instantly. Spacey, soulful sub-bass and mesmerizing, laidback melodies, piano bars, beautiful female vocals just prove that wobble does not need to be the only and ultimate solution he he :)) Dear producers listen to these tunes and see another use of deep, heavy-bass. I' m enchanted with Digital Farm Animals right now. If you dig this music, I recommend also checking Forensics, Wrexile or Dusk Ensamble.